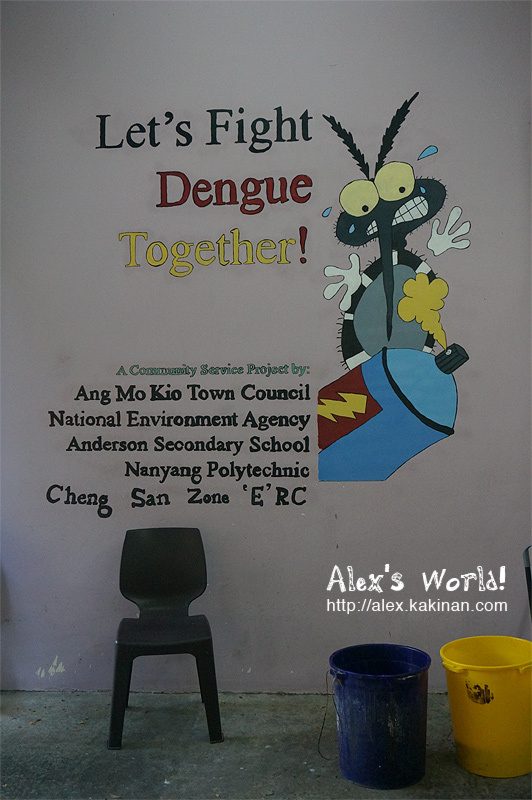 A local community afford in Ang Mo Kio town in Singapore is campaigning to fight dengue through legal Graffiti. However, the residences of Cheng San Zone E have other ideas how the space should be used. I guess it adds character to the surroundings? 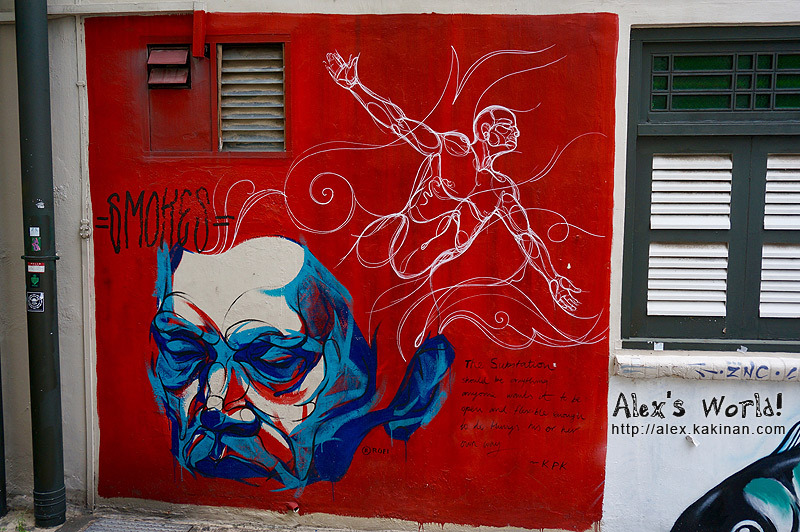 Legal graffiti art space is limited in Singapore. 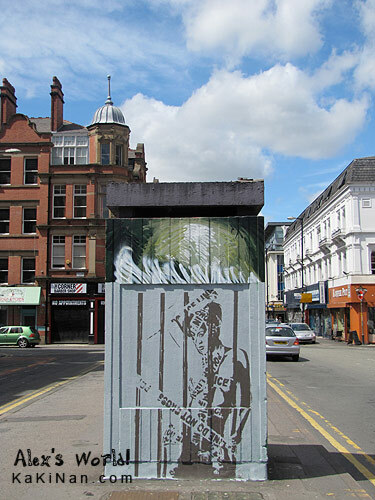 However, I managed to spot the above graffiti at the side of The Substation. Founded in 1990, The Substation is Singapore’s first independent contemporary arts centre. 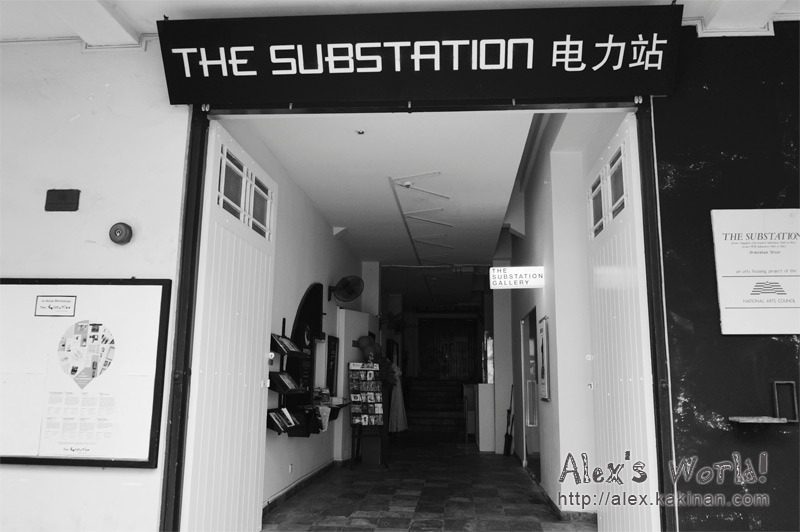 I would recommend The Substation to those who are visiting Singapore, who wishes to experience something unique, contemporary and local. 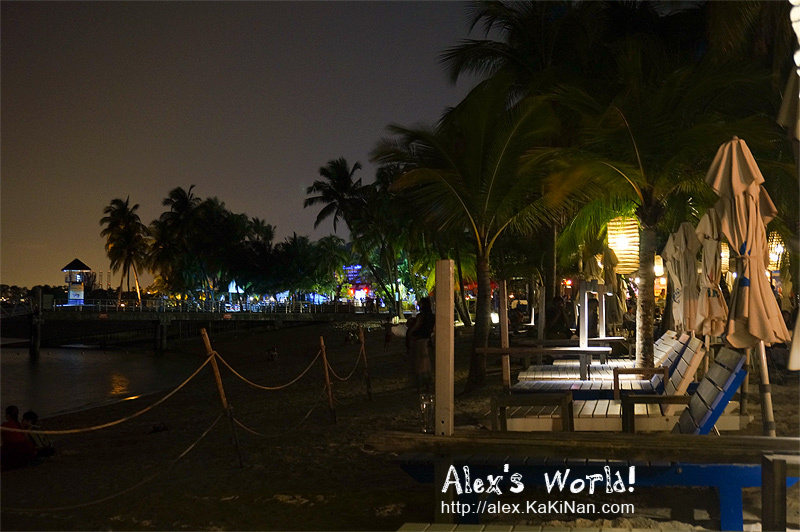 The performances and exhibitions at The Substation are commonly Singapore’s finest artists, writers and intellectuals. 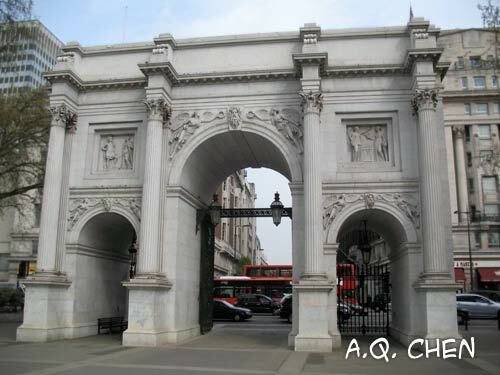 The box office is on the left hand side as you enter the main entrance as showed in the photo above. The Substation is located at 45 Armenian Street, Singapore 179936; and can be accessed by buses and the nearest MRT (Subway) station is City Hall.